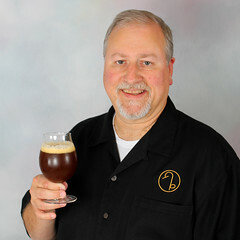 My name is Jay Brooks and I am a beer writer living in Sonoma County in Northern California. My main job for the past decade or so has been taking care of my two children. My eldest child, a son named Porter, was born in September of 2001. When he was around three he was diagnosed with Autism Spectrum Disorder so we decided one of us needed to focus on doing whatever we could to help him with the challenges he’d be facing. Our second child, a daughter named Alice, was born in July of 2004, and between the two of them, I generally have my hands full. So I left my job as General Manager of the Celebrator Beer News, a national brewspaper reporting on the craft beer industry, and became a full-time parent and a part-time writer. I was writing occasional features for our local newspapers, the Marin I.J. and the San Francisco Chronicle. In April of 2009, I took over the late Bill Brand’s column and the Bottoms Up blog, which is now Eat · Drink · Play, for the San Jose Mercury News, Oakland Tribune, Contra Costa Times and other newspapers. I’ve also continued to write articles and reviews for the Celebrator as well as maintained my role as the Blind Panel Tasting Manager for each issue. In addition, I write a regular column, The Left Coaster, for the Ale Street News, an east coast beer publication, and The Craftsman, for Modern Brewery Age. I’ve written features for All About Beer, American Brewer, Beer Advocate, Beer and Brewing, Beer NW, Beer: The Magazine, DRAFT, New Brewer, Zymurgy and many others. 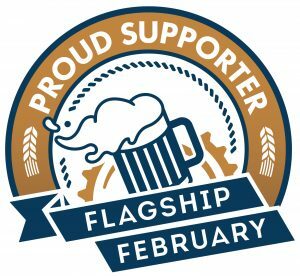 I originally started this blog to help me track beer industry news and also provide a forum through which I could continue to support and promote great beer, both professionally and personally, but over the years it’s really taken on a life of its own. Though I grew up in Pennsylvania, born in Reading on March 3, 1959, and subsequently lived in Virginia, New York City, and North Carolina (as well other short stints in between), I moved to northern California over 25 years ago, in 1985. Like many good beer aficionados, I first became aware of better beer through imported beer. In my case, it was in jazz cubs that I frequented while living in New York City in the late 1970s. I remember fondly my first experiences with Bass Ale, Guinness and Pilsner Urquell. Prior to that, my beers consisted mainly of local and regional fare such as Yuengling, Schaefer, Sunshine, and, of course, Reading Beer (my hometown beer). Other early faves included Genesee Cream Ale, Ballantine’s and Carling Black Label. So the more flavorful imports were something of a revelation. I continued to try as many different beers as I could lay my hands on as my early career moved me from state to state. I began reading more and more about beer and discovered the writings of Michael Jackson, among other beer writers. When I first moved to California, the microbrewery revolution, as it was known in those days, was just gathering momentum. And I was more than ready to embrace it. The Safeway spin-off chain Liquor Barn was carrying most of the new microbrewed beers as well as an excellent selection of imported beers and my palette grew in sophistication. At this time, I began hosting serious tasting parties where friends would each bring two different beers (sometimes of a particular style, sometimes from a specific geographic location) and we’d taste them blind using a score sheet I devised and then talk about the beers we’d just tried. In 1991, a friend and I visited over 500 bars in the county we lived over a four or five month period. 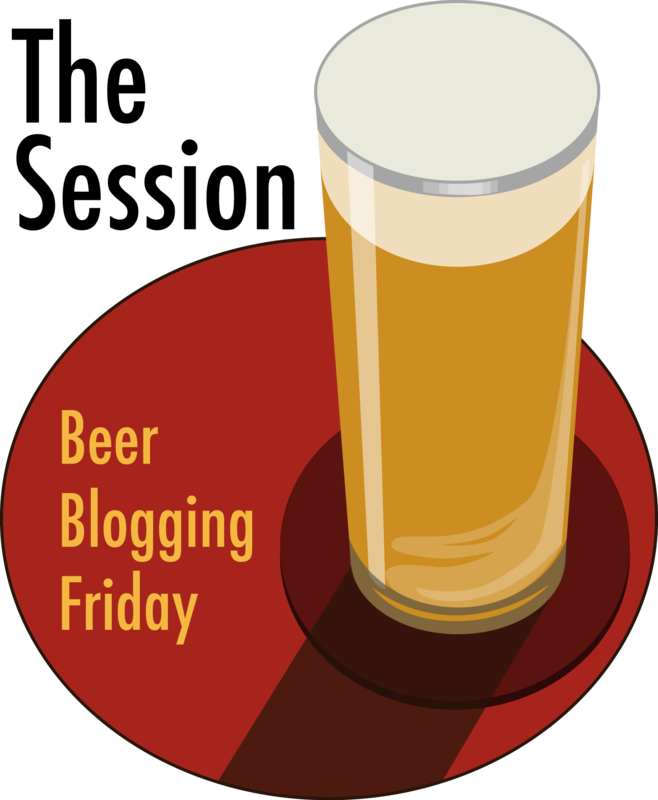 We wrote up our reviews of each place and I wrote generally about the history of beer, beer styles, etc. So I’ve been writing about beer since 1992, when my first book on beer was published. It was a guidebook to bars in the area I then lived, with an emphasis on beer. 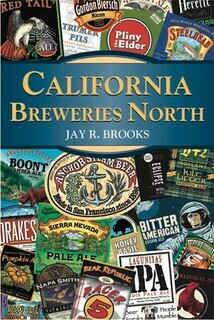 That book was called The Bars of Santa Clara County, A Beer Drinker’s Guide to Silicon Valley. A few years later, I had my first date with a woman I met in the building I worked at in downtown San Jose. Before our first “official” date, I took her to the Tied House, which was just a half block away and we sat at a table in the outside gazebo out back. At that time, Sarah was a fan of Natural Light (known as “Natty Light”) and before I could ask her out on a date, I had to make sure she could (and would) drink good beer. So I got a tasting sampler and proceeded to have her try each beer as I talked about what made each unique. Happily, she was very receptive so I asked her out on the spot. We’ve been married now for over ten years. We had our wedding reception in that same gazebo area of the Tied House and spent part of our honeymoon visiting breweries in the Pacific Northwest. After moving to Oakland so Sarah could attend law school at Berkeley’s Boalt Hall, I got a job as the Beer Buyer for the liquor store chain Beverages & more, the successor to Liquor Barn, which in fact was started by one of the same people. I worked there for almost five years, leaving shortly before my son Porter was born. While there I also developed the recipes, labeling and packaging for several lines of contract beers such as Coastal Fog, Brandenburg Gate and Truman’s. We entered a number of these in the Great American Beer Festival competition. I then joined the staff of the Celebrator and Porter came to work with me every day. I loved this job as it allowed me to more unabashedly work to support and promote the culture of great beer. After a short time, I became the General Manager and was responsible for much of the day-to-day operations of the magazine. But when we learned about Porter’s autism, it was immediately apparent that I needed to shift my day-to-day focus home and to the family. So I became a freelance writer so that I can write from home while taking care of my kids. 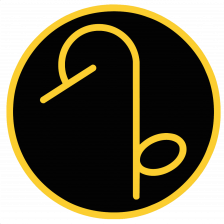 At the beginning of 2006, Porter had made amazing progress so I started this blog and began seeking additional writing assignments. In addition to the blind panel tastings, new releases and feature articles for the Celebrator, I began writing for a variety of trade and consumer publications. I’m a member of the American Society of Journalists and Authors and the Society of Professional Journalists, including membership in their Northern California Pro Chapter. I have a BA in Communications from Alvernia College and did some graduate work at San Jose State in the late 1980s, both of which included some journalism coursework. 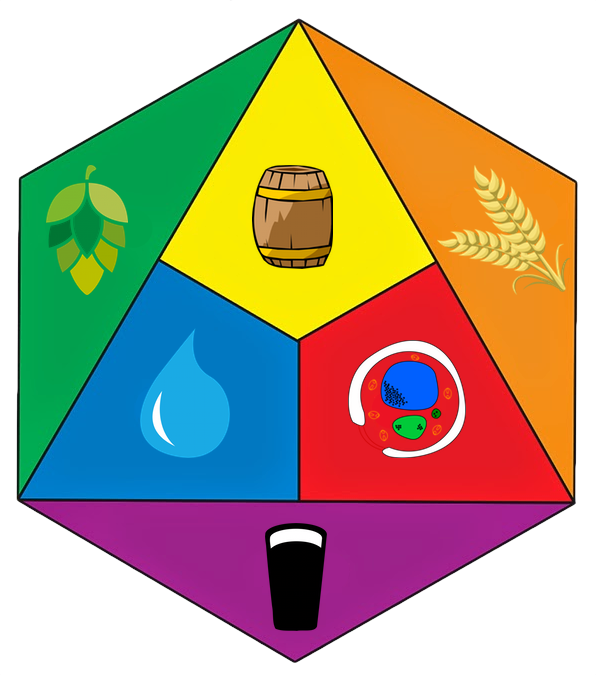 I’ve also completed the Intensive Brewing Science for Practical Brewing course at U.C. Davis, Siebel’s Sensory Evaluation Seminar and have attended Hop School. It’s a great life and I wouldn’t change it for anything, with the possible exception of not having Porter afflicted with the lifelong disorder of autism that is quite literally epidemic.